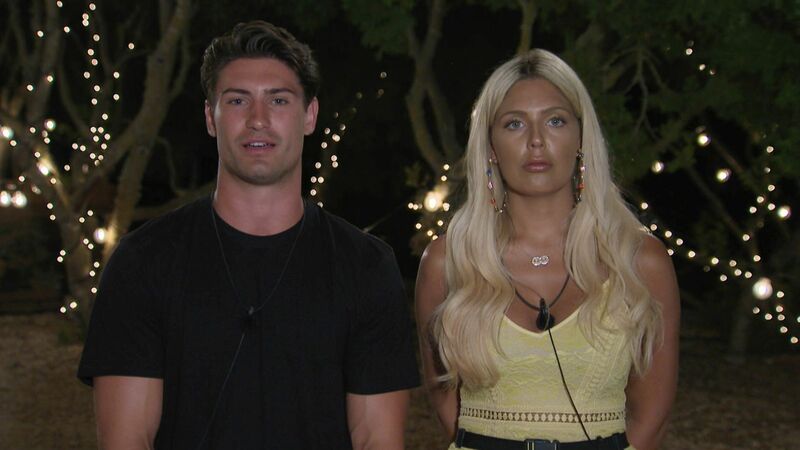 Love Island 2018 is going from strength to strength, with this week’s six shock exits and two new additions shaking up the couples and friendship groups. Drama has undoubtedly built, but strangely, we’re only really seeing it from the girls’ side, and on closer inspection that seems like a theme from the start. While the boys’ air time has been taken up by a lot of Jack’s impressions and group Yorkshire accents, the footage of the girls has focused on cruel digs and catty arguments. Take this week for example when the girls were taken for a day trip to reconnect after Georgia-new-jack-kiss-gate. The footage flitted between the boys and the girls, with the boys roleplaying as Yorkshire farmers in the sun, while the girls were crying and shouting at eachother. The easy answer? The boys get on better than the girls. That might be the case, with this season’s boys seeming to have a particularly close bond, but why do the girls then have to endure all of the drama? With Megan, Georgia, Ellie and Laura, there have been a lot of tears and arguing, and of course given the nature of the show, that has to be aired. But why aren’t we seeing their funny side too? Let’s not pretend that they don’t have one. Take Grace for instance – we only saw her sense of humour when she made a dig after her exit, joking that keeping her Love Island water bottle was her highlight. Why hadn’t we seen her dry sense of humour before? If we had, she might have been spared eviction – all we had seen previously was her cutting hair and saying she liked cashew nuts – It’s no wonder she was voted out. The boys keep citing ‘banter’ and ‘good chat’ as reasons for fancying the girls- but we’re yet to see it. Why? Because it’s not getting airtime – and in this day and age that’s not OK, not to mention it puts them at a greater risk of getting voted off. It feels like we’re reinforcing the tired gender stereotype that women aren’t as funny as men, something that considering millions of people tune into Love Island, is actually pretty harmful. So please Love Island, from a team of funny girls, stop doing us a disservice. You don’t have to lose the drama, but at least give the girls a break and let us see their funny side. This is 2018 after all, and hopefully be now we all know that girls can do a hell of a lot more than cry and shout. The post Why aren’t the Love Island girls allowed to be funny? appeared first on Marie Claire.